Another Mexico win. 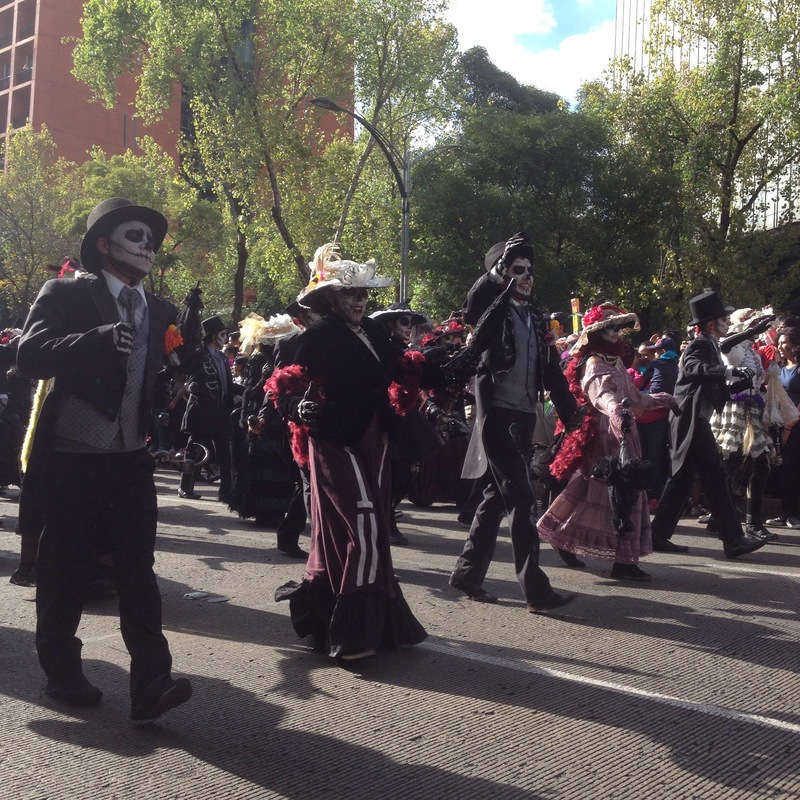 I wasn’t aware this was happening till I looked at google maps this morning, looking for a route to another ruin site, and it informed me that there would be a lot of traffic near my hostel, on account of the Day of the Dead parade passing close by. Needless to say I cancelled the ruins trip and hung around till 2pm for the parade. It all started quite quietly and seemed a bit naff. But the dancing and music bla bla I’m too tired to write.